12 Beast manga volume 6 features story and art by OKAYADO. Eita and Freki have merged to form the Fang gauntlet! 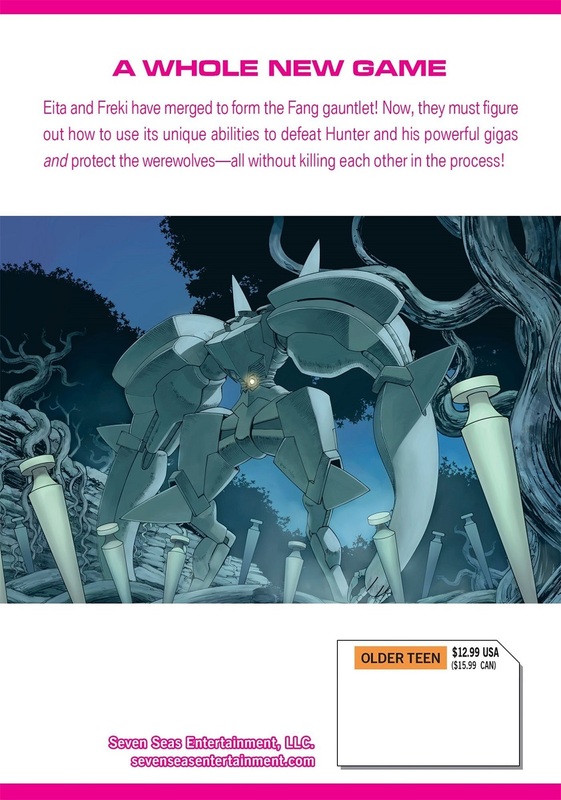 Now, they must figure out how to use its unique abilities to defeat Hunter and his powerful gigas and protect the werewolves–all without killing each other in the process!